You don’t have any saved content. 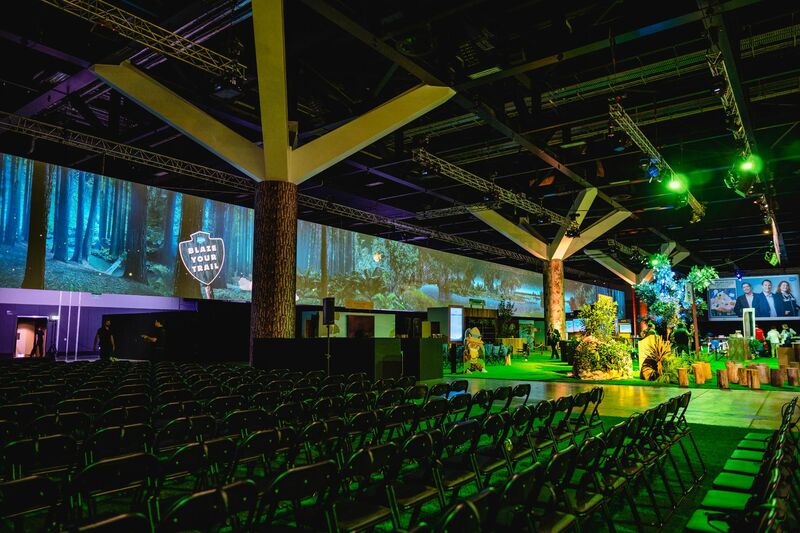 The tech was used by organisers of the Salesforce World Tour to help plan the event and pre-empt challenges. 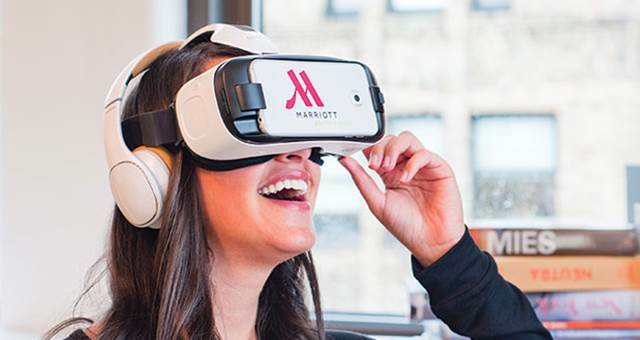 Virtual reality (VR) has become a common feature during conferences and events, used to lure guests to exhibition stands or to add a fun element to a standard corporate meeting. But now the tech is being utilised by organisers in the pre-production stage of their events, becoming a valuable tool to help plan conferences, live events and exhibitions. 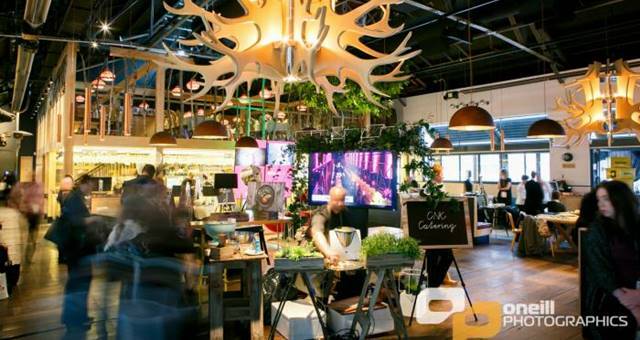 According to Sydney-based brand experience agency The Company We Keep (TCWK), VR is predicted to become an industry standard for planning events. 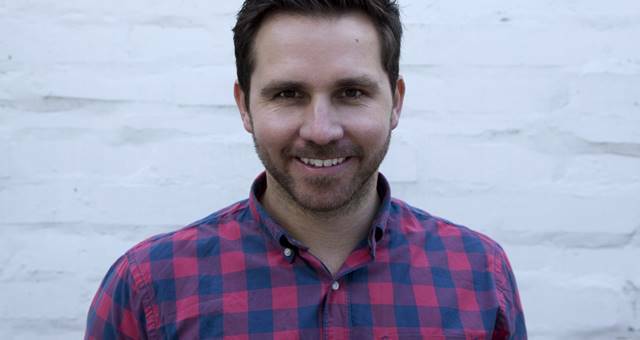 “VR is widely recognised in the consumer space – learning and development, gaming, the automotive industry, FMCG and its broad application across the brand activation space – but its burgeoning use in event planning will transform efficiencies across the industry,” said TCWK founder Nigel Ruffell. TCWK has introduced a spatial immersive VR tool that allows organisers to immerse themselves in a virtual venue to see how the event will look to scale and enabling changes to be made before construction. “The biggest problem in event planning is making changes once construction has begun, as it is costly, but this technology helps predict those changes,” said Ruffell. 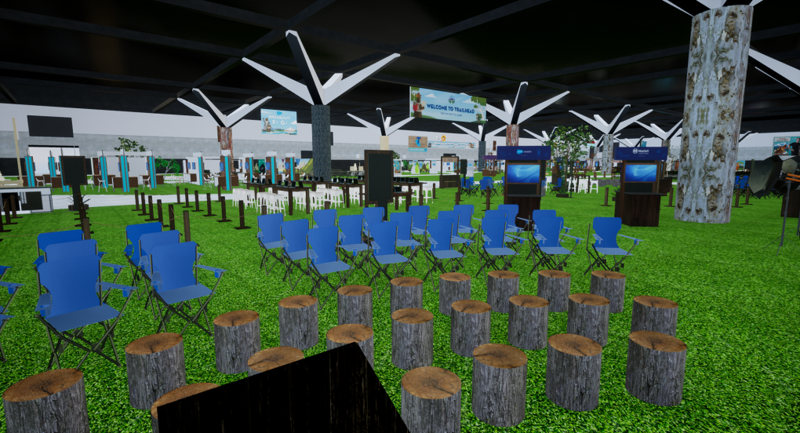 The technology, created by virtual reality agency 7DX, was initially designed for music bands to create a VR experience for their fans, but a collaboration with TCWK led to it being transformed for the event market. 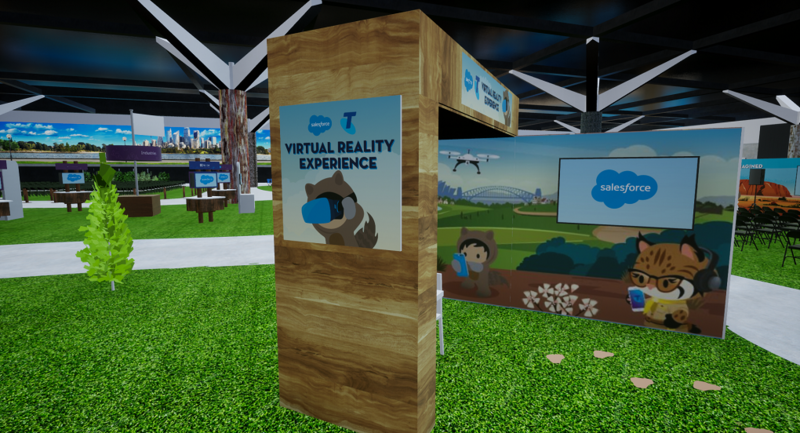 The VR tool was recently used by organisers of the Salesforce World Tour, which took place at ICC Sydney in March 2019, allowing them to experience the event and pre-empt unforeseen challenges before construction. “By seeing ideas in a virtual space and to scale, there’s opportunity for richer, creative problem solving and the luxury of more time to troubleshoot if necessary,” said Ruffell. Ruffell said this new use of technology will change the way events are planned. “There’s a real shift happening as the use of artificial intelligence, virtual reality and mixed reality are becoming a mandatory part of the experience, not just a bolt-on,” he said. Thank you for subscribing to our eNewsletter. Your subscription was successful. 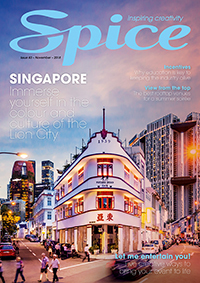 Spice News is the go-to news source for the events industry, bringing you the latest in hotel and venue openings and refurbishments, special events, suppliers, destinations, airlines, as well as the meetings, incentives, conference and exhibition sectors. 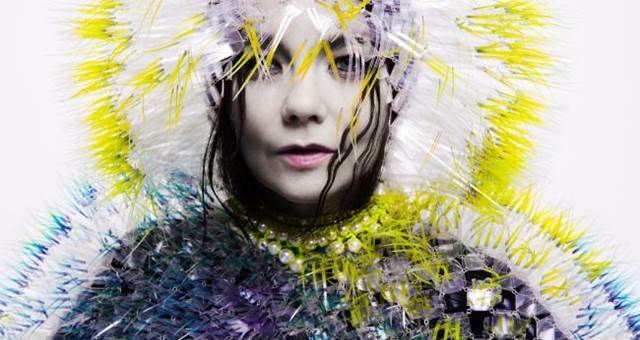 Copyright © the Intermedia Group All Rights Reserved.